The start to the season has been solid for the Wizards with a 7-5 record. Some players have stepped up while others have regressed from last season, this is a look at how all the players have performed to start the season. 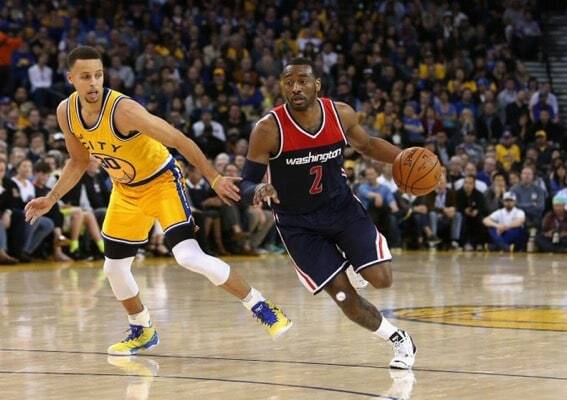 John Wall has had a solid start to the season with twenty points a game and 9.7 assists per game. However, Wall needs to improve his three point shooting, as he is only shooting twenty-nine percent which for him is not up to what he normally shoots at. This has always been the part of his skill set that needs improvement to become a complete player. Having said that though, he is still playing like a top three point guard in the NBA. After being snubbed from the All-Star game last year Bradley Beal has already improved his numbers and performances from the previous season. 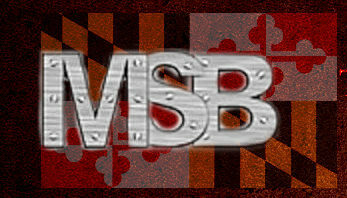 Averaging about twenty-five points a game and shooting about fifty percent from the field, Beal is an early season favorite for the All-Star game and is playing like a superstar. Otto Porter has had an amazing start to the season averaging seventeen points and seven rebounds a game but also shooting fifty-seven overall and his three point shooting has been one of the best in the NBA shooting fifty-one percent. His performances and stats have been increasing every year since he has entered the NBA and is playing like an All-Star. This grade might be a little harsh considering he is coming off sports hernia surgery, but having said that he is averaging eleven points a game and four rebounds. These numbers are below what he did last year when he averaged about fifteen points a game. Marcin Gortat has not performed as well as he has in previous years, he is only averaging ten points a game and eight rebounds a game. His performance in the playoffs last year and the start of this season will likely have the Wizards looking for a replacement next year. 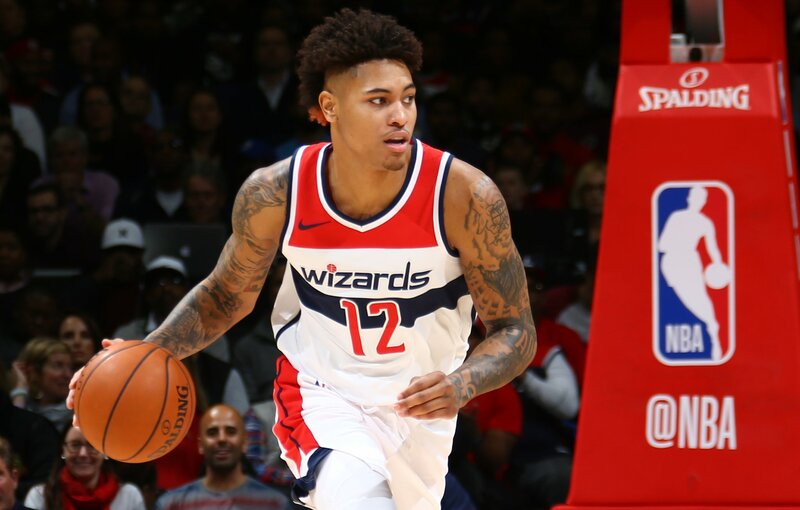 Averaging eleven points a game coming off the bench, Kelly Oubre Jr. has started playing like the player the Wizards know he can be. He has been great coming off the bench and might be able to become a starter by the end of the season. The performances coming off of the bench were a big problem for the Wizards last year and in the playoffs. The bench has not been amazing but it has been a solid improvement from last season.